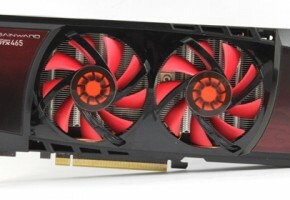 Club3D finally added to the shelves its own GeForce GTX 465 graphics card. 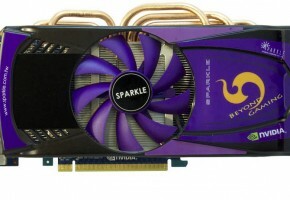 The company’s design sticks to the NVIDIA reference design, except for a green colored PCB and fancier gold-colored DVI connectors. 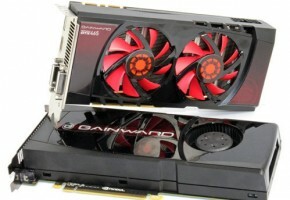 It also sticks to the reference clock speeds of 607/1215/801(3206) MHz (core/shader/memory(effective)). 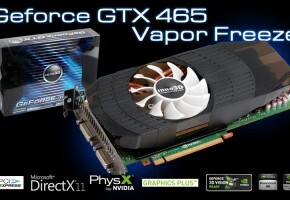 Like every other GTX 465, it is DirectX 11 compliant, and is powered by 352 CUDA cores, and 1 GB of GDDR5 memory across a 256-bit wide memory interface. 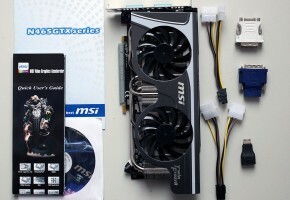 It draws power from two 6-pin power connectors. 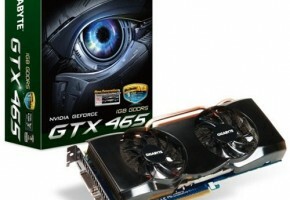 Pricing is also more or less on par with most reference-design GTX 465 graphics cards in the market.